Texas > New Braunfels > Automotive > Automobile - Body Repairs & Painting > CPR Inc. 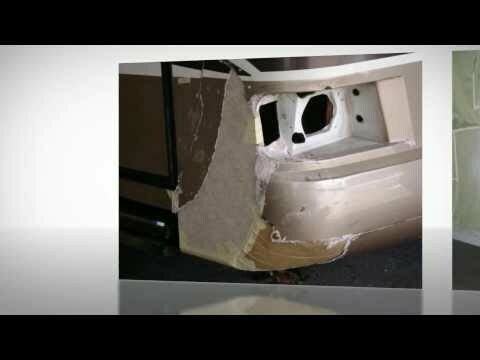 Call the RV body repair experts today! A fully equipped auto body shop specialized as a rv repair shop. Our rv collision repair covers bumper to bumper, we as well offering custom auto paint jobs. We will restore your rv repair like new! We handle rv repair service because not all body shop offer any rv repair. Whatever your RV needs, we're here to provide a rv service unrivaled by any other. Come check out our brand new hydrographics dipping system and let the pros do the work for you.